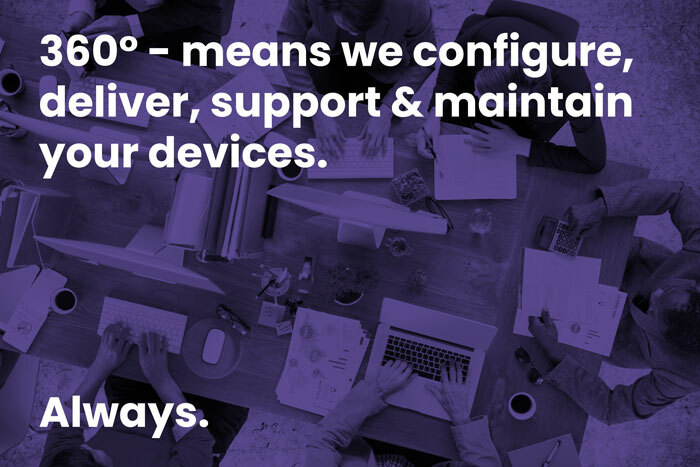 Devices for Teams includes a service wrapper with each piece of equipment – meaning we configure, deliver, support & maintain your devices so you don’t have to! Keep the devices that mean the most protected from spills, drops & any accidents in or out of the office. Our Accidental Damage Cover is available on all devices. Learn more. 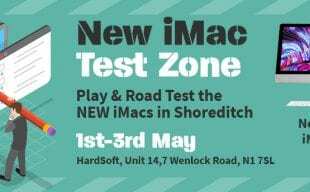 The normal Apple warranty is just one year, at HardSoft every Apple Mac comes with 3 years technical support & warranty and a Loan Mac, shipped to you via next-day delivery, should yours ever need repairing! 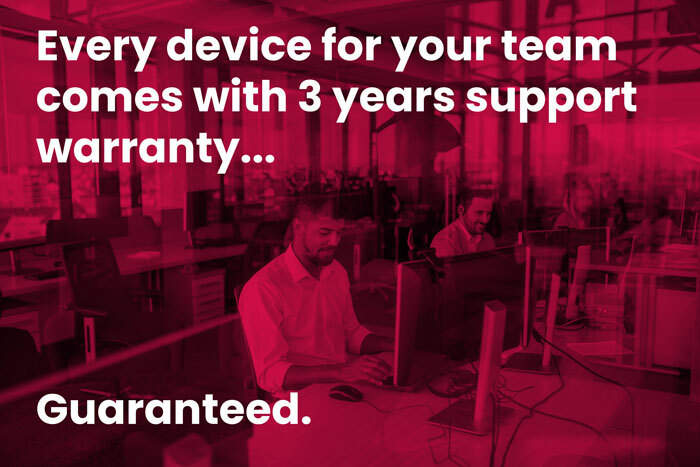 Included with Devices for Teams is our telephone support helpdesk, 9:00-17:30 Monday-Friday, where we offer a remote diagnosis and fault repair service. Last month our support team had over 4000 conversations with our customers & got back to 95% of them within 1-hour. We sort your IT issues in rapid time so you don’t have to – don’t let IT hinder your productivity! With over 35 years experience, HardSoft has a team of both internal and field engineers & offer enhanced warranty options. 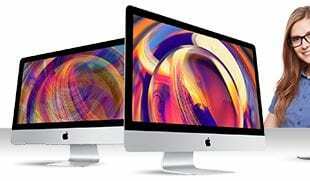 All engineers have certified Apple training and are available for ad-hoc visits to deliver training for your staff & support services should you need any help. We offer a full imaging service, based on role types & IT requirements. We ensure these are always updated if your needs change meaning any new subscriptions are set up quickly and easily. If you choose to use our MobileDevice Management service we can make this process even easier by leveraging the powerful features of our trusted Mobile Device Management (MDM) software Cisco Meraki.